All VILLAGE GROVE OF MESA 1 homes currently listed for sale in Mesa as of 04/23/2019 are shown below. You can change the search criteria at any time by pressing the 'Change Search' button below. 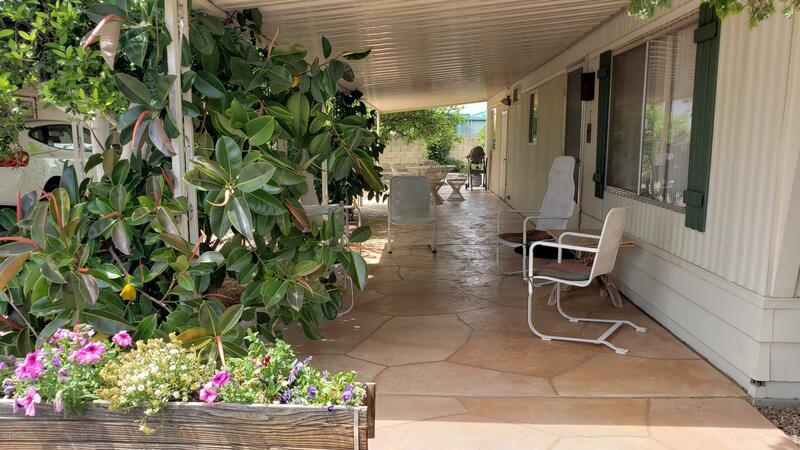 "Very clean and nice single wide in a great adult (55+) neighborhood. Large lot and this home is ready for occupancy. The overall value is in the land, but this place is ready to go. double carport is tandem. RV parking will require some plant removal."